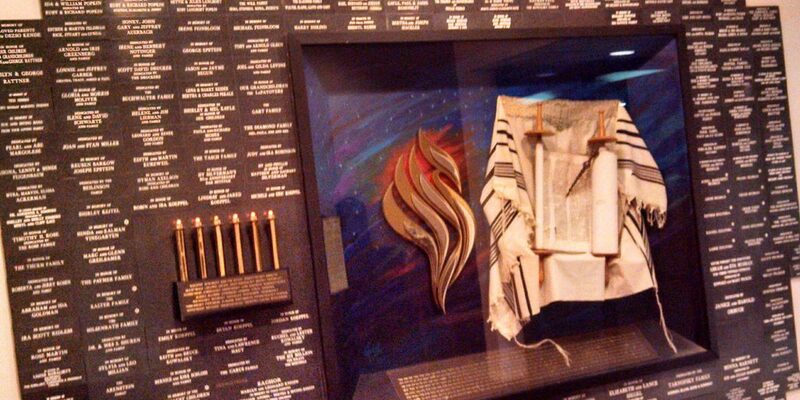 Weekday Minyan is at 8 p.m., Mondays, Wednesdays and upon request. Shabbat services are at 8 p.m. every Friday evening to welcome the Sabbath. Saturday morning services are at 9 a.m. Children are welcomed to participate in the services to prepare for their Bar and Bat Mitzvahs. Junior Congregation is on Friday evenings and Saturday mornings. Children learn and may take part in the services in preparation for their Bar and Bat Mitzvahs. Aleph through Hay Hebrew School services start at 10 a.m.